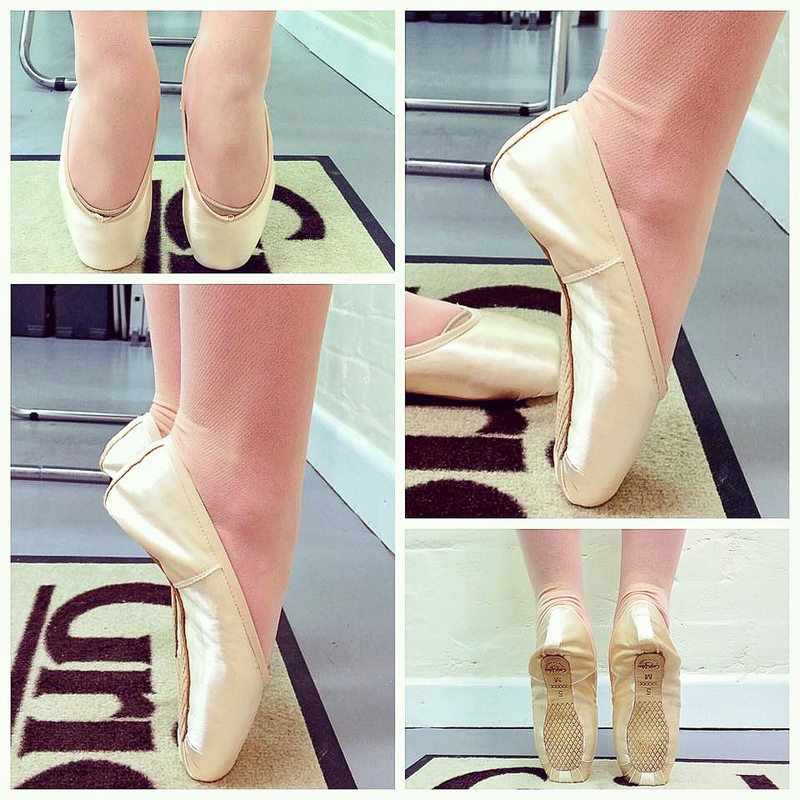 I have finally gotten around to creating a page dedicated to pointe shoe fitting photos from fittings I have done. The gallery features photos of first pointe shoe fittings, pointe shoe fitting comparison images (dead ill fitting pointe shoes compared to correct fitting pointe shoes), adult ballet students, advance ballet students and much more! Of course, all fitted in gorgeous Grishko pointe shoes in a variety of styles. You may find the gallery by clicking here! I hope you enjoy the pointe shoe fitting photos and feel free to email me with any questions you may have!